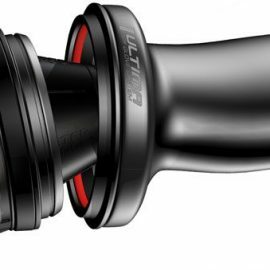 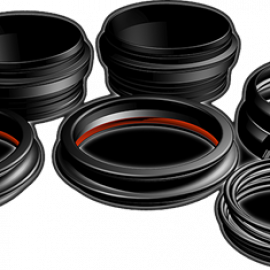 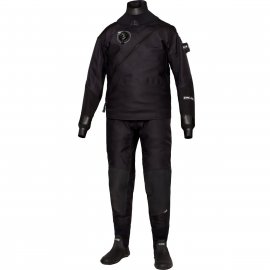 The Fusion Sport combines the patented DryCore technology with a heavy duty, abrasion resistant Spandex skin. 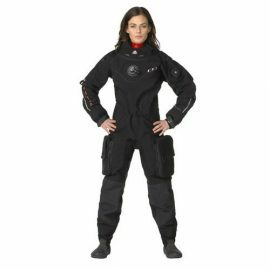 The result is a drysuit which is unmatched in flexibility, incredibly lightweight, and compact enough to fit in your carry on luggage. 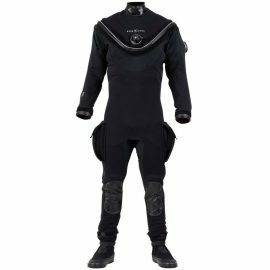 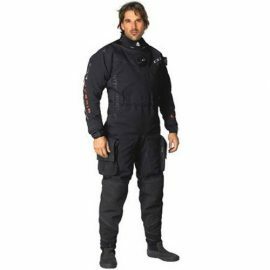 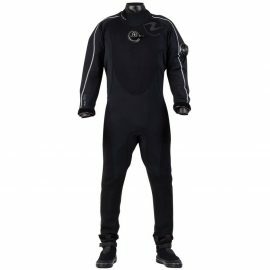 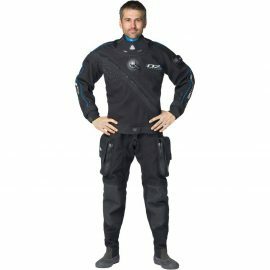 BARE’s most durable suit ever, the HDC Tech Dry is for the serious recreational diver who need an exceptionally tough technical suit. 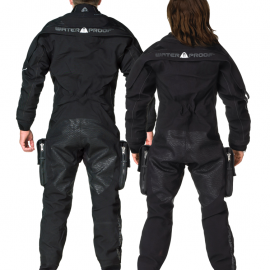 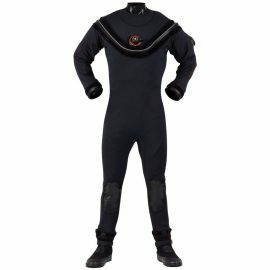 NEWLY DEVELOPED FEATURES IMPROVE THE PATENTED 3D MESH DRYSUIT CONCEPT.